Is Tabata Ideal to Build Endurance? In the 1990s, two landmark research papers were released that drastically shifted how athletes and fitness enthusiasts train for endurance. In 1994, Prof. Angelo Tremblay’s research demonstrated that endurance exercise performed with alternating bouts of high- and low-intensity resulted in better fat loss than continuous low-intensity exercise did. Then in 1996, research by Prof. Izumi Tabata tested a protocol that consisted of 20 seconds of maximal activity, followed by 10 seconds of rest for 8 rounds. It was a gruesome four minutes for the athletes in the study. This Tabata protocol was compared to traditional lower-intensity endurance exercise performed for 60 minutes straight. At the end of the study, the continuous lower-intensity exercise group only improved their aerobic capacity. However, athletes that did the Tabata protocol increased both their aerobic and anaerobic capacity. These two studies have been often quoted as “proof” that high intensity interval training (HIIT) is better than longer, slower cardio for improving fat loss and overall endurance. Now, assuming you’ve tried HIIT using plenty of effort, you know that it quickly acidifies your body. Your muscles burn, and nausea can set in fast. This is not due to lactate, a substance that actually helps muscle contractions. It’s due to the accumulation of acidic protons (H+), which happens when the body starts burning a lot of glucose to make energy from glycolysis. With a higher effort and intensity, more glucose will be used, and subsequently, more H+ will be produced. This is how metabolic acidosis occurs. There are two potential problems with making your body use more glucose for energy. First, you’ll gas out quicker than if you used fat to produce energy. When you see a boxer lose his energy and coordination in later rounds, he’s primarily using glucose, not fat, for fuel. A lean athlete has enough stored fat to fuel a jog that lasts for many days. Second, and maybe most importantly, we don’t yet know what negative impacts can occur from forcing the body into metabolic acidosis multiple times per week. 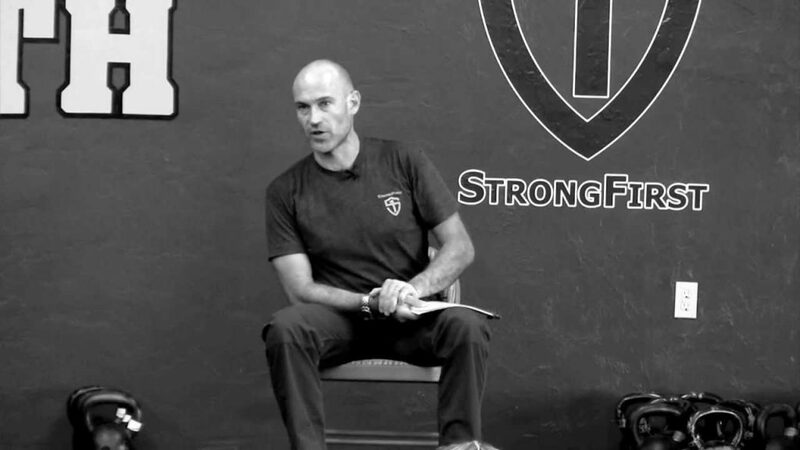 Many of you will know Pavel Tsatsouline, chairman of StrongFirst, as one of the world’s top experts in building strength and flexibility. What you probably don’t know is that Pavel has spent the last three years immersed in endurance training research. His ability to read Russian gives him an advantage since some of the best endurance research has come from there. Pavel and I have had many discussions over these last three years as he was perusing endurance research from around the globe. In those discussions, he effectively made the case for why many of the popular high-intensity endurance protocols aren’t ideal. Therefore, over the last year I’ve shifted my approach to building endurance with athletes. The results have been extremely impressive, which I’ll discuss more in future blogs. I got to see Pavel publicly present his immense research for the first time this summer in Denver. 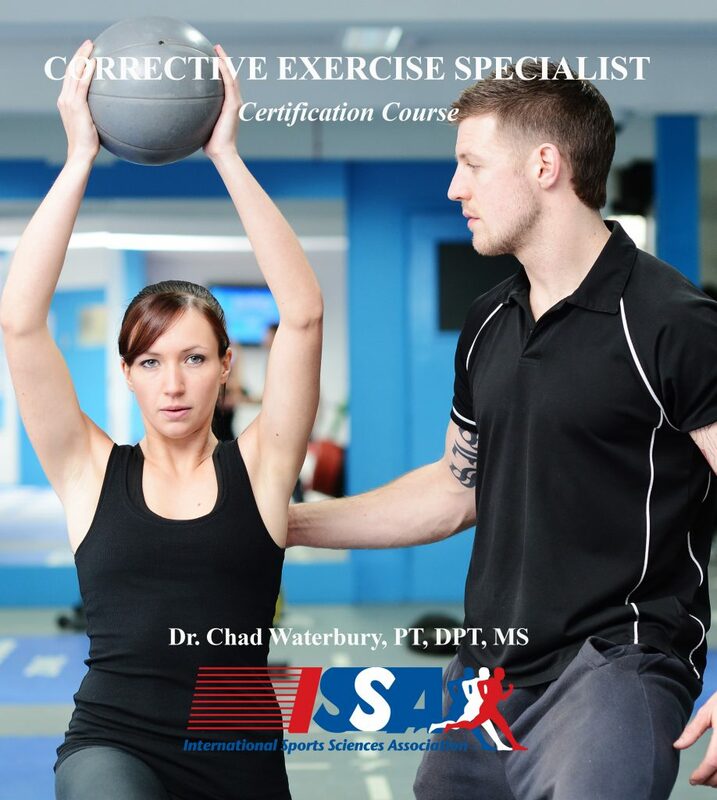 His sold-out Strong Endurance seminar attracted some of the heaviest hitters in the fields of strength, conditioning, and physical therapy. The approach to building endurance without overemphasizing glycolysis is beyond the scope of this blog. However, there are two things to keep in mind when you work to build endurance. 1. Build your phosphagen system: Your muscles immediate source of energy comes from stored ATP and the ATP-CP system. They will fuel your maximum effort and speed exercises for 6-12 seconds. This means you can either do low-rep sets of strength exercises or high-speed work for 6-12 seconds. Give yourself enough rest to return your heart rate close to what it was at the beginning of the set to offset H+ accumulation. 2. Train endurance at your anaerobic threshold: If you perform endurance work in the anaerobic zone your muscles will need more oxygen than they can get, and this causes H+ and carbon dioxide (CO2) to accumulate. Both of these factors can increase metabolic acidosis. Dr. Philip Maffetone, author of The Big Book of Endurance Training and Racing, recommends training at a heart rate that’s around 180-your age. Therefore, a 30-year old athlete would perform his sport and endurance work around 150 beats per minute, allowing him to use fat for fuel and minimize acidosis. 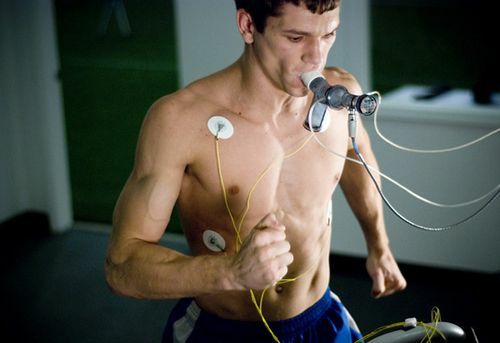 Over time he’ll be able to perform faster and faster at that heart rate. 1. Would the problems associated with HIIT be mitigated if performed only once or twice a week? 2. Would being in ketosis alleviate the problems associated with HIIT? CW: Dave, those are good questions. Yes, it’s probably wise to spend less time with your body in acidosis. Regarding ketosis, I think the answer is no. Chad, do you offer online coaching or skype consultations? Please answer. CW: Thanks Miki. Yes, if it ain’t broke don’t fix it! Maffetone wants these base runs super easy with his 180 – age formula which would be well below lactate threshold. According to this study, training @ lactate threshold rated a 13 (somewhat hard) on the 6 to 20 Borg Rating of Perceived Exertion scale. https://www.runnersworld.com/newswire/rpe-scale-predicts-lactate-threshold, whereas a Maffetone pace would be about an 11 on this scale. However for me and many others, the target HR using Maffetone’s formula is too low for me to even jog at a brisk walking pace so my aerobic function is lousy at the moment. CW: Your speed at that intensity will increase quickly, I see the improvement workout to workout in some people.